Don't just simply Earn Money... Study, Be Financially Savvy, Be Healthy and Be Wealthy!! PLEASE KNOW THAT I HAVEN'T UPDATED THIS BLOG FOR 3 YEARS ALREADY. Infographic submission is becoming noticeable nowadays. Many businesses and companies produce compelling infographics may it be related to their niche or not. They make infographics to be used for online marketing, branding and traffic generation. Information Graphic or information put into a graphical presentation is much easier for people to process than pure content. It is more presentable than a pure text content and easier to share on social media channels. With the rise of pinterest as the fastest growing sharing platform in the world wide web, image marketing is booming and becoming more powerful. It is proven to increase site traffic, improve brand image and to increase revenue through successful internet marketing approach. Here is a list of Infographic Directories or Websites where you can submit your Infographics for FREE. Note: Some of them also offer paid services or promotion of infographics. Example of Paid Services: Featured Infographics, Faster Submission Approval, Social Media Promotion of Infographics. There are many more Submission Sites not listed. Sorry if I can't post them all. I will add more to this list when I am able to find more Free Infographic Submission Sites. 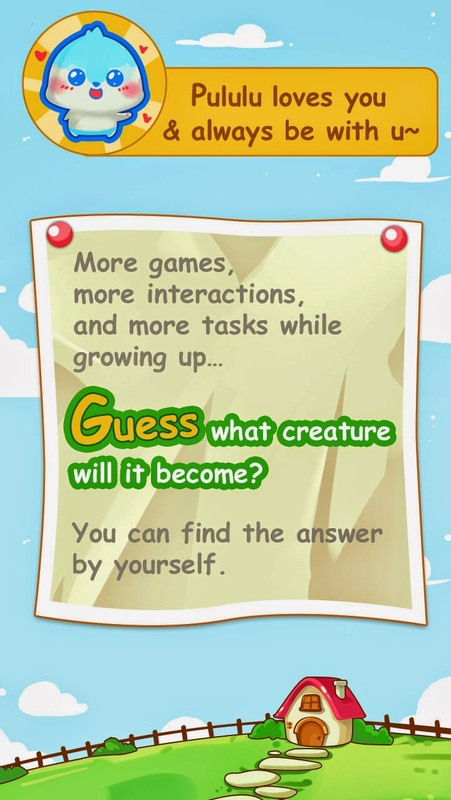 Pululu is a FREE Android Pet Breeding Game. 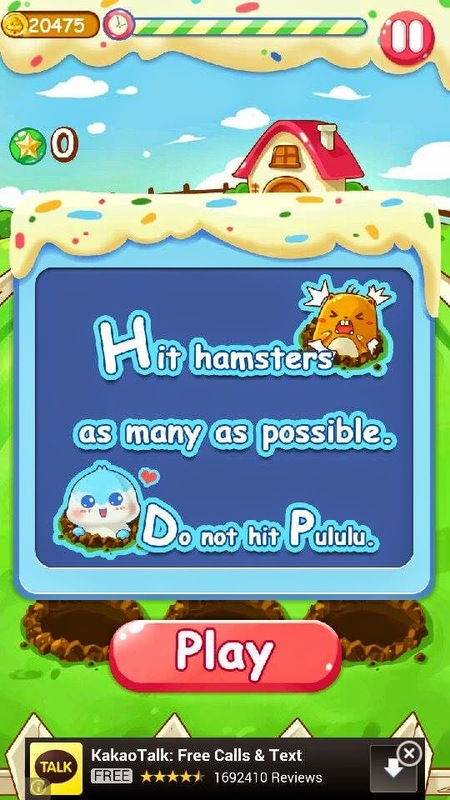 I am not really a fan of keeping virtual pets or playing pet games but I just downloaded this app because I find the image so cute and of course the name "Pululu" piqued my interest. What I like most with this game is that it has some games inside it. 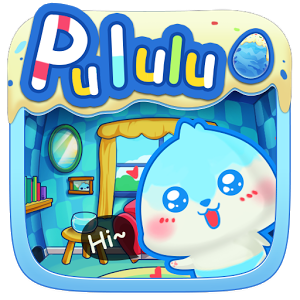 Pululu sometimes asks you to play with him some games where you can earn money to buy his needs such as food, shower and cleaning materials, vaccines, medications and house accessories. When I started this game, they only offer 2 games, but as of now, we can play 4 different games already. 3 of the games offered are somewhat difficult, frustrating and addictive. 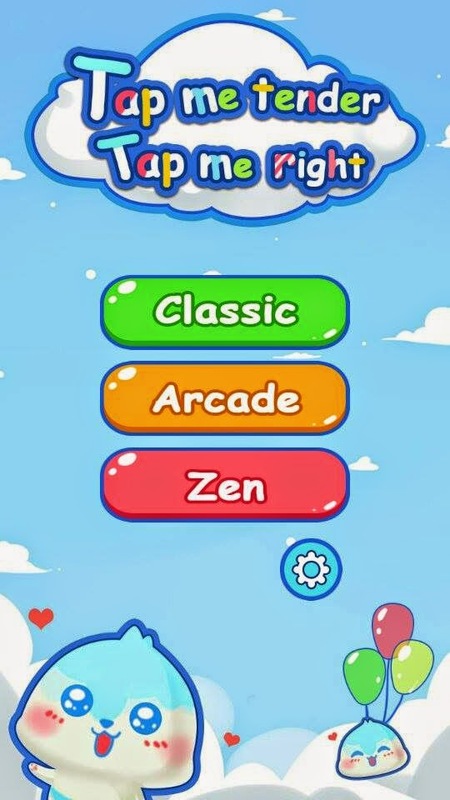 The most addictive one is the "Tap me tender, Tap me right" which I think was developed from the game called Piano Tiles, just that with Tap me Tender, Tap me right , pululu cards are to be tapped and not piano tiles which makes the game cute. 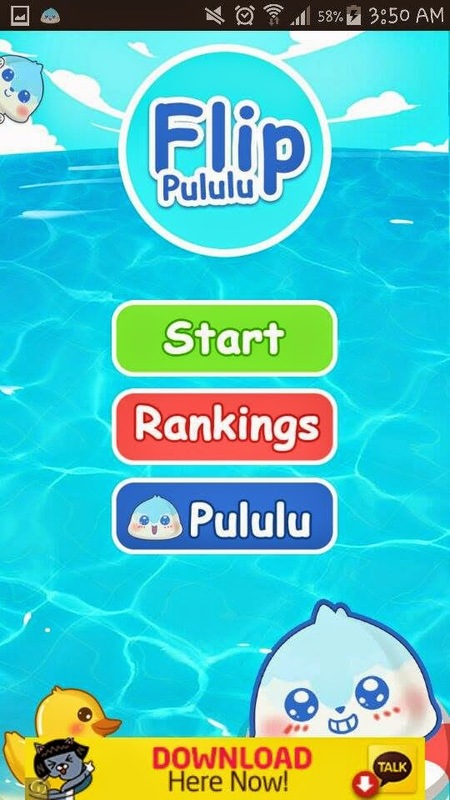 Well, here are the games you can play while taking care of your Pululu pet. 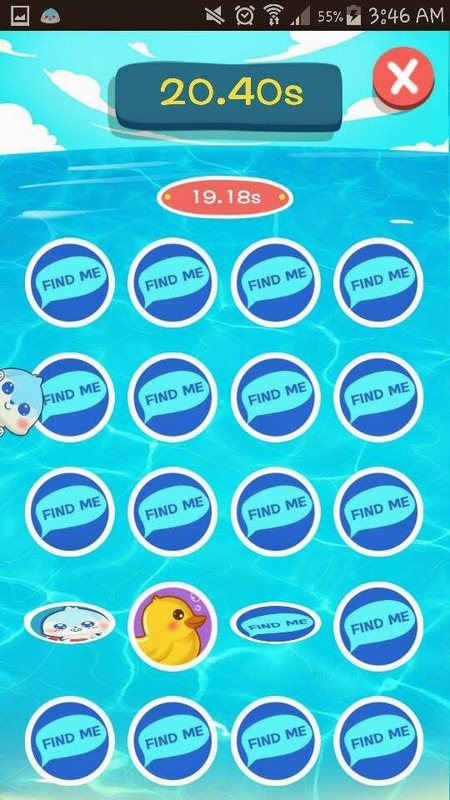 Gaga and Flip Pululu require user to download Go locker before they can play these games because these games can be set as Go locker screen also. Actually, my first pululu pet died at level 19 and it was because of negligence. I neglected my pet and he died maybe because of hunger or excessive thirst / dehydration. lol. After around 24 hours of not checking pululu, I just found him an angel already (dead) and so I started again by breaking the big egg until pululu came out and boooom! back to level 1. :( Anyway, the game scores are not affected once your pet dies. Your highest scores for all the games are still there. 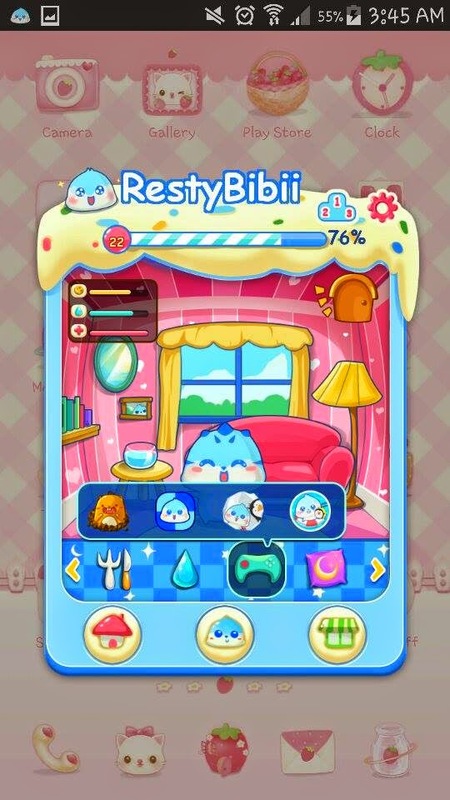 I like it that the cute head of baby pululu stays on screen and his cute eyes keep blinking and watching you as you are browsing your phone or whatever you're doing. When he is hungry, it will show the food that he wants to eat or any activity he wants to do. (Feature can be turned off). 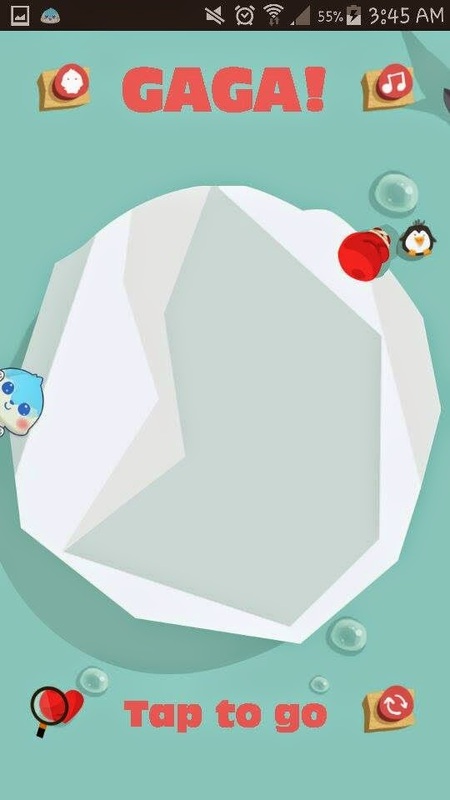 When you tap his head on your screen, the pop-up type window of Pululu game will appear and then you can play it right there, I mean anywhere, even when you are facebooking, chatting or whatever you're doing. 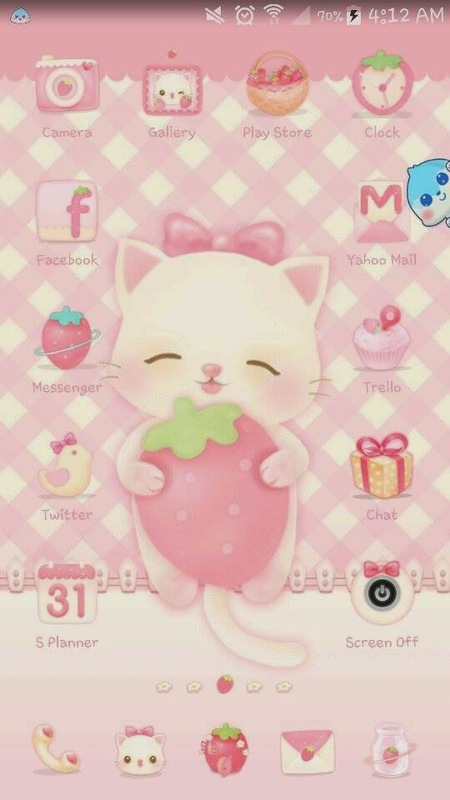 "Pet's Name" needs your touch, "Pet's name" wants to clean, "Pet's name" wants to play a game, or wants to take shower bla bla bla..
You can see it on top, or on the notification bar and it will never disappear unless you turn it off. 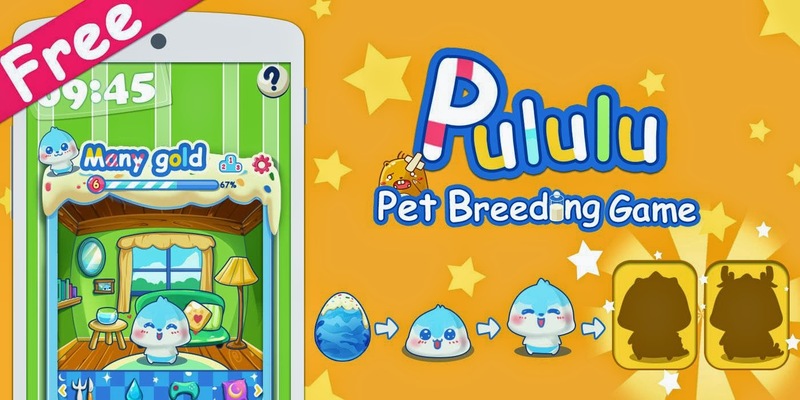 So , if you want to keep a cute pet on your phone , Start playing Pululu today to enjoy the birth of your virtual pet and watch him grow by washing, bathing, feeding and playing games with him. Here's the Playstore Link: INSTALL PULULU NOW! I was just redirected to this youtube video (accidentally) and I'm glad because this song really caught my attention. I like the tune, the voice and especially the lyrics. I tried to search for the lyrics of this song to share some parts of it on facebook and dedicate it to my boyfriend but unfortunately I didn't find one.... and I also can't copy Youtube Description containing the lyrics of this song (sigh) . So I'm left with no choice, I will have to manually type it.. Then I remembered Samsung Galaxy S5 App called Optic Reader, ^_^ I used it and copied the lyrics from this video's description. When you come down to me and I just could not speak. Being in love with you is louder than I could ever shout. Me and my boyfriend decided to make this site because we have noticed and witnessed the surge of infographics on blogs and websites. It is really undeniable that infographics are more engaging than pure text articles because it was even proven that people can easily and effectively comprehend graphical representations than articles with mere text. Infographics are also embeddable on websites/blogs and pinnable on pinterest that is why infographics can easily get viral traffic than long articles. Benefit from our readers and visitors and turn them to be your marketing ambassadors. Each post has social media share buttons. Make an interesting post, our readers will promote it for you. So if you are Looking for Free Infographic Submission Sites, Infographic Place is one of the best sites to submit infographics for FREE.. Try Submitting now, Visit Infographic Place and enjoy their FREE Infographic Promotion. All contents provided on this blog (www.bestonlineplace.blogspot.com) are written for informational and marketing purposes only and that the owner is not providing any medical, legal or professional advice. Visitors of this blog are reading posts of their own free will and that any information they take from this blog is taken at their own risk. Any views or opinions are personal and not intended to malign any religion, ethnic group, club, organization, company, or individual. Any personal information you provide to us will not be disclosed, sold or put on spam lists. The Blog owner is not responsible for the privacy practices of any of the advertisers or blog commenters. This blog may at times accept forms of cash advertising, sponsorship, paid insertions or other forms of affiliate compensation. The compensation received may or may not influence the advertising content, topics or posts made on this blog. This blog does not represent or endorse the accuracy or reliability of any information, content or advertisements contained on, distributed through, or linked, downloaded or accessed from any of the services contained on this website, nor the quality of any products or any other material displayed,purchased, or obtained by you as a result of an advertisement or any other information or offer in or in connection with the services herein. Past performance/result of any website, product or service may not guarantee the same future result/performance. The owner of this blog will not be liable also for any errors or omissions of any information nor for the availability of this information.